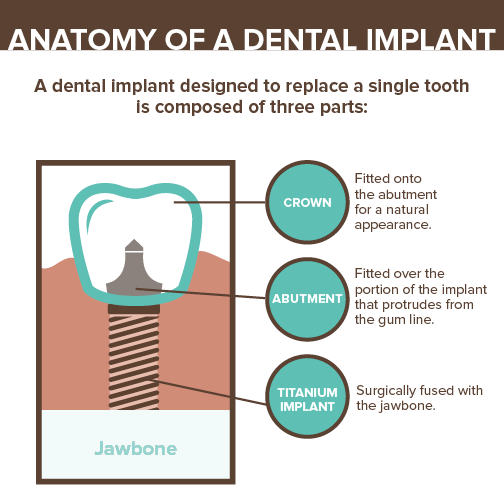 If you are missing one or multiple teeth, are healthy enough to undergo a routine oral surgery, have healthy gums and enough bone to support the implant, you could be a candidate for dental implants. There are some health issues – such as uncontrolled chronic health conditions or a history of radiation to the head and neck – which may change your treatment plan. At Bingham and Howarth Family Dentistry in Tulsa, we complete a personal consultation to address your specific situation in detail. 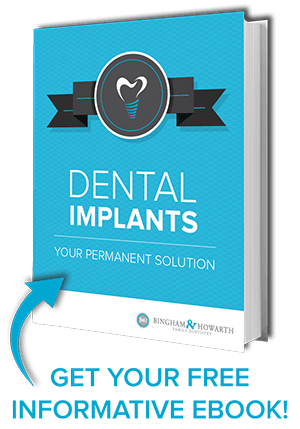 Dental implants are an excellent way to invest in your long term oral health. At Bingham and Howarth Family Dentistry, we are happy to discuss your specific case, answer questions, and show you just how quickly you can have your smile back. If you live or work near Tulsa, call us to schedule your free consultation at (918) 481-4925. Your Tulsa dentists, Dr Bingham and Dr. Howarth look forward to helping you regain your smile with dental implants!